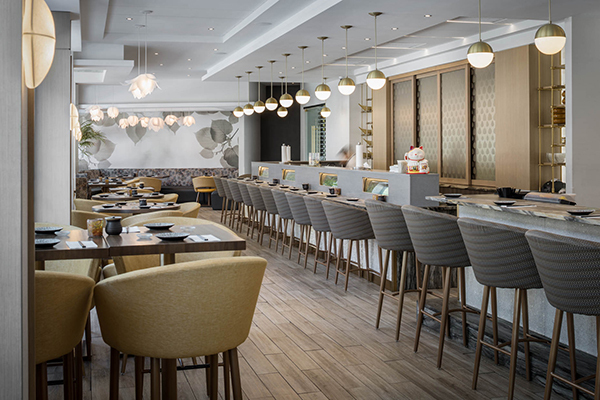 Addressing the market need for new urban, amenity-rich housing with easy commuting access, West of Chestnut offers luxury living as a catalyst to a re-emerging neighborhood vibe. 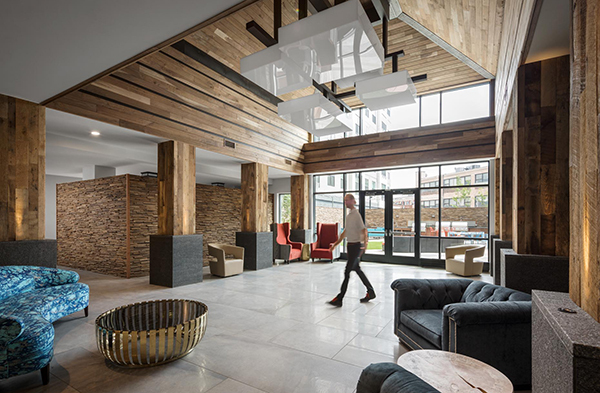 Located in the heart of downtown Quincy and comprised of two 6-story mixed-use buildings with residential units, amenities, ground-level retail, and parking, this development is energizing the neighborhood and local economy. 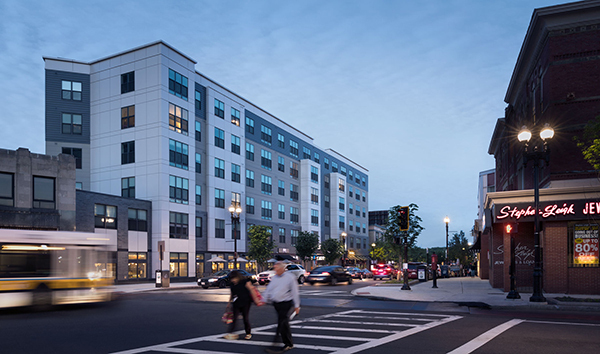 Quincy is a high-profile location providing quick access to the Commuter Rail and MBTA Redline–with direct connections to South Boston, downtown Boston, Cambridge, and Somerville. 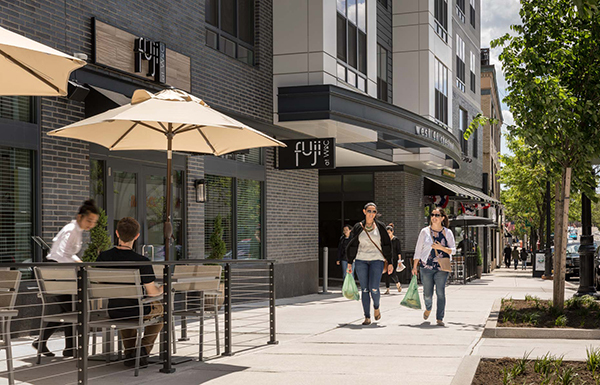 An assortment of neighborhood amenities within 0.25 miles includes grocery stores, a farmers’ market, and a variety of ethnic restaurants and coffee shops. The project includes the construction of “Chestnut Way,” a new public way which will connect Hancock and Chestnut Streets and serve as a neighborhood public amenity.